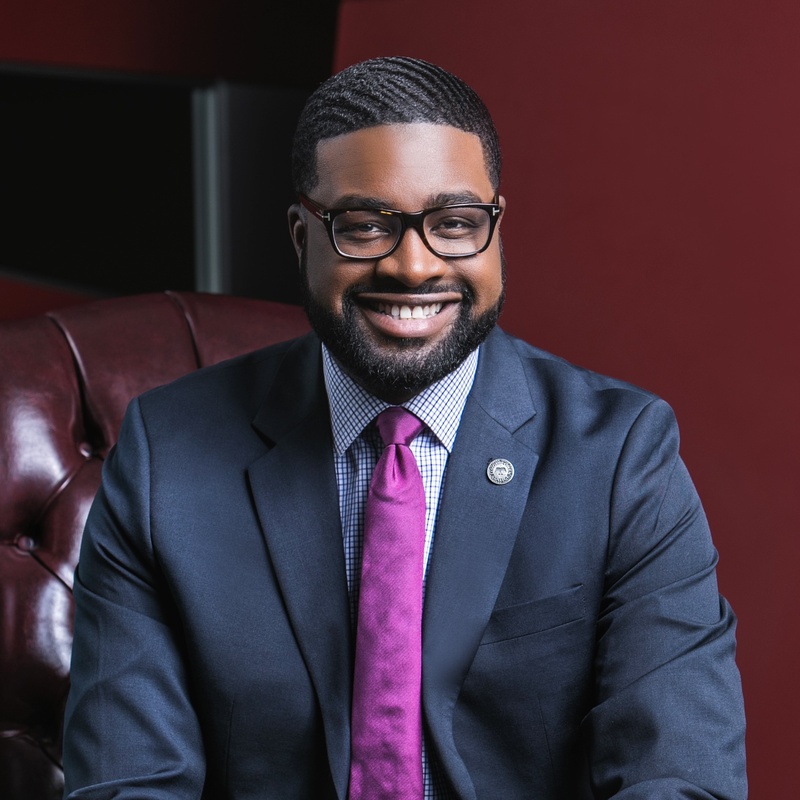 Memphis, TN, August 6, 2018: In July, OUTMemphis bid farewell to Will Batts, the organization’s first full-time staff member and Executive Director for 10 years. As the search continues for a new Executive Director, Jonathan M. Ealy will serve as the organization’s head in the interim. Ealy currently serves as the Chairman of the Board of Directors at OUTMemphis and Director of Special Events and Venue Director of Opera Memphis and the Clark Opera Memphis Center. While this transition is bittersweet, OUTMemphis staff are excited to welcome Jonathan M. Ealy to the team. The last five years have been ones of tremendous growth for the organization, and Ealy is committed to continuing that growth as a new Executive Director is sought. The search for a new Executive Director is ongoing, and highly qualified candidates are encouraged to apply. Please direct all applications and questions about the position to [email protected] with “OUTMemphis Executive Director Search” in the subject line. Please do not contact OUTMemphis staff or Board members directly about this position.